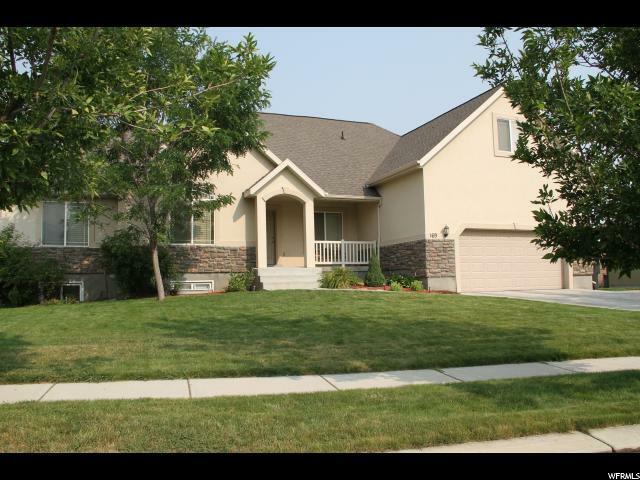 This beautiful Midway home is located in the well established Fox Den neighborhood. 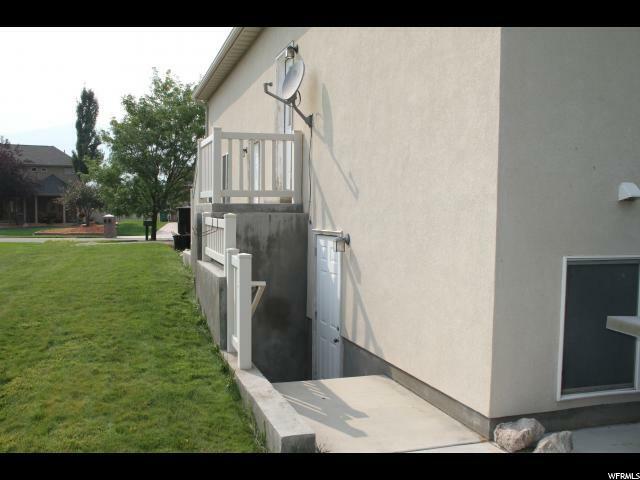 This home has 6 bedrooms, a bonus room above the garage, lots of storage space and room to grow with a partially finished basement. 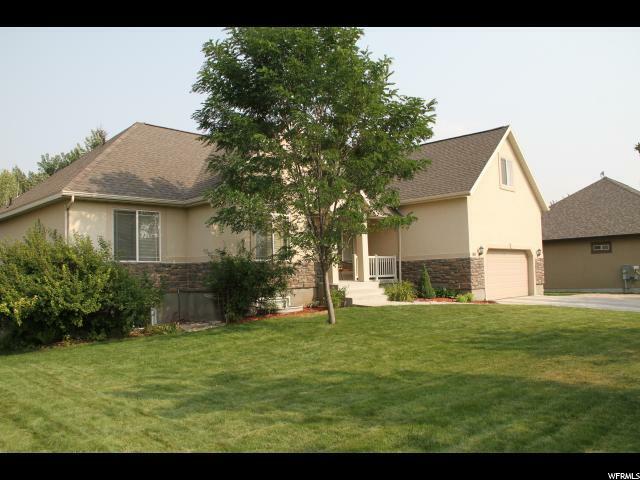 This home has well manicured, mature landscaping that includes a variety of fruit trees. 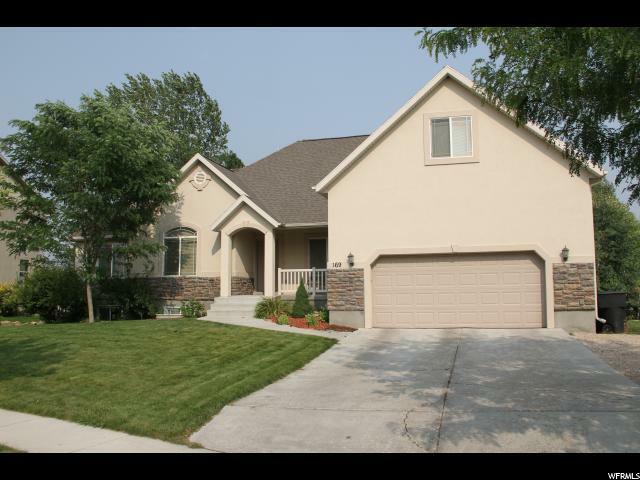 This home is located close to the world class fishing Provo River, as well as great restaurants, hiking, biking and 90 holes of pristine golf. This is a must see! Square footage figures are provided as a courtesy estimate only and were obtained from county records. Buyer is advised to obtain an independent measurement. Interior Features Bath: Master Bath: Sep. Tub/Shower Closet: Walk-In Dishwasher: Built-In Disposal Range: Gas Range/Oven: Free Stdng.